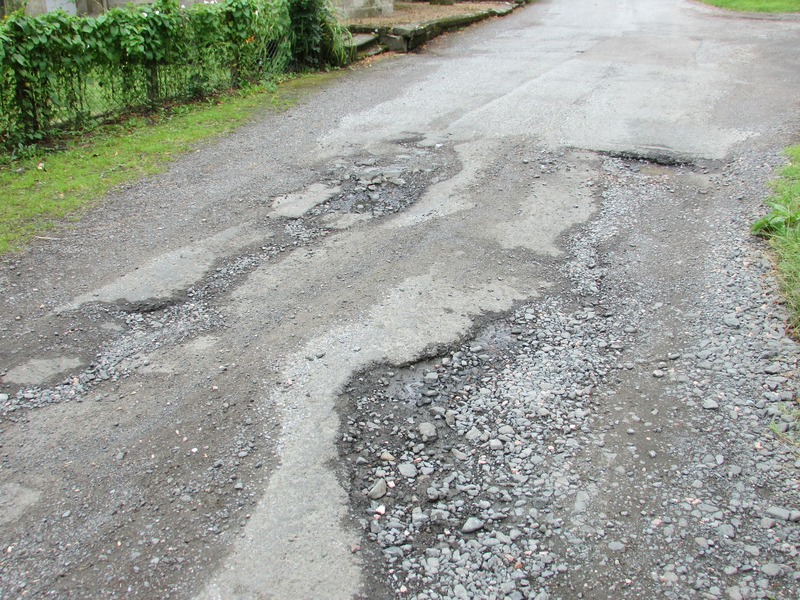 More than 40,000 miles of UK roads could become unusable within five years because councils face a huge £556 million shortfall in funding to repair potholes. A major study out today has found that more than one in 10 local roads could become lethal if they are not fixed within a year and a red alert has been issued for a stretch of road almost the length of Earth’s circumference managed by local authorities. This giant stretch of the road network could ‘fail’ – or become too dangerous to drive on – if not repaired over the next year but not only could the repairs cost cash-strapped councils a chunk of money – they could also cause a huge amount of disruption.